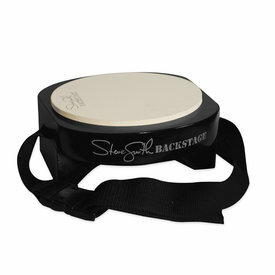 $63.78 This may be in stock for quick delivery; please call! 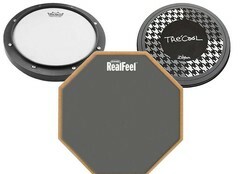 $74.17 This may be in stock for quick delivery; please call! 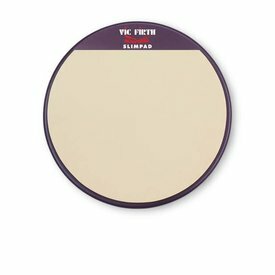 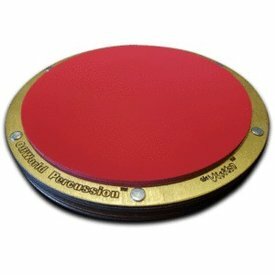 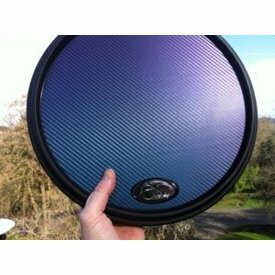 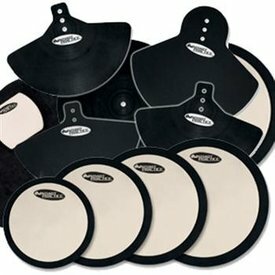 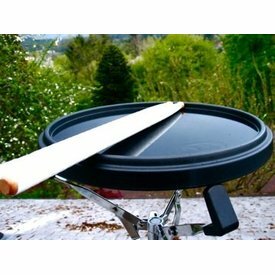 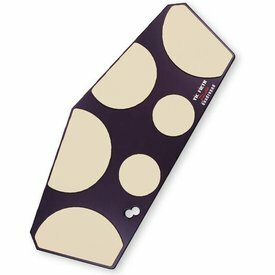 This practice pad is designed to sit on the head of any 13" drum, creating a muffled practice surface. 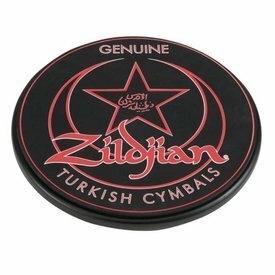 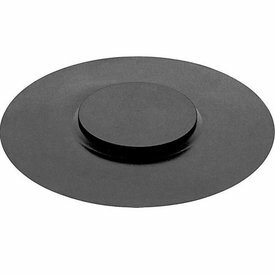 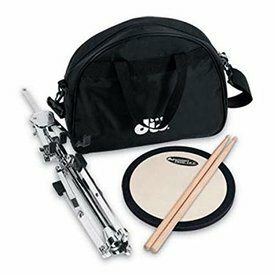 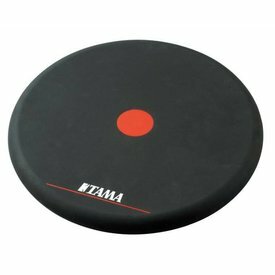 Features a responsive playing surface, solid base, and 8mm mounting insert, to enable attachment to cymbal stand. .
Remo Tunable Practice Pad With Stand 8"
$117.97 This may be in stock for quick delivery; please call!